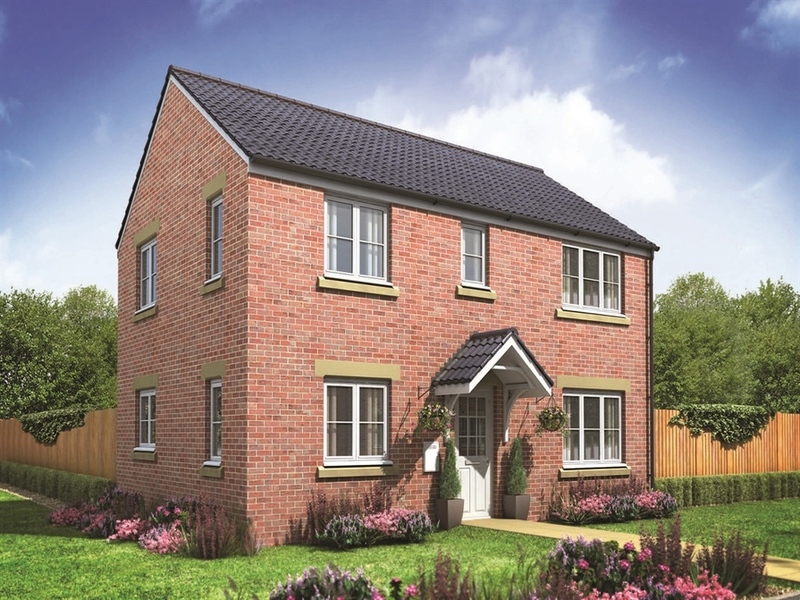 I am interested in the development Greenfields in Narberth. 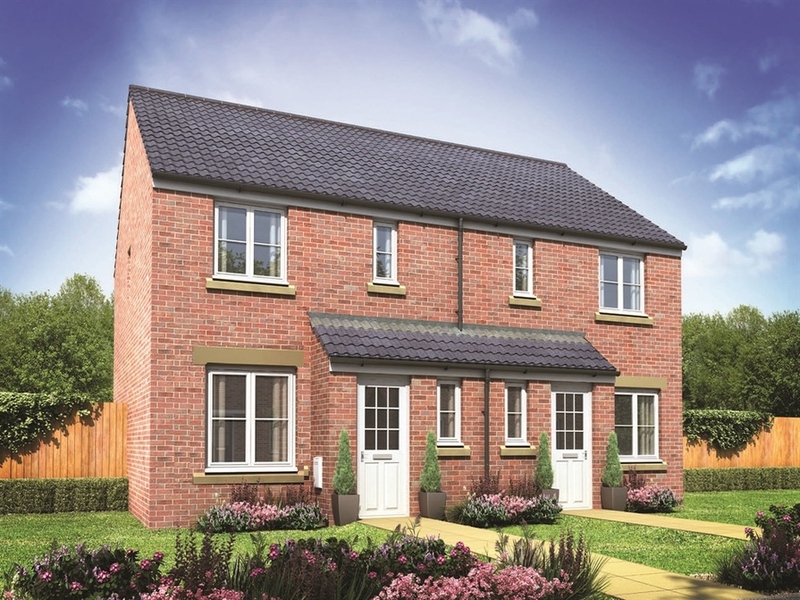 Greenfields is our new collection of two, three and four bedroom homes, located in the charming market town of Narberth in Pembrokeshire. 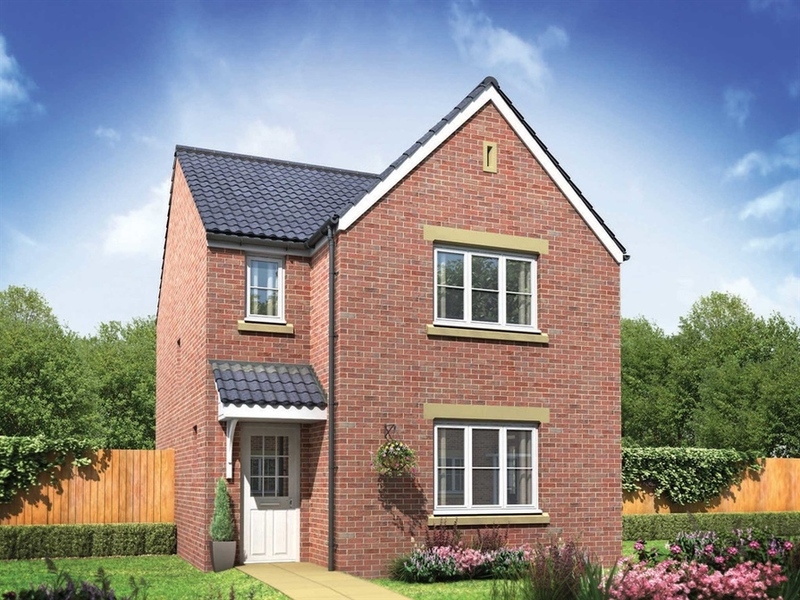 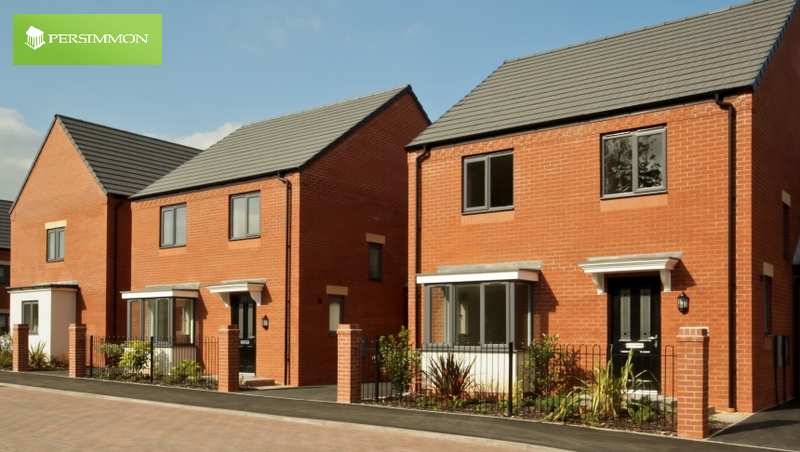 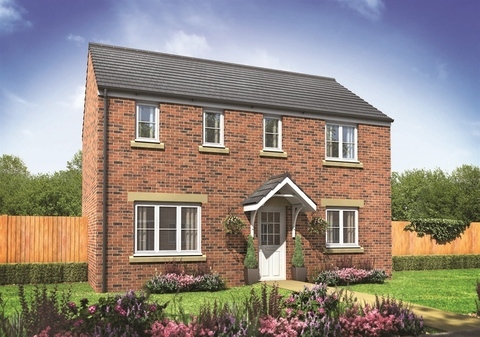 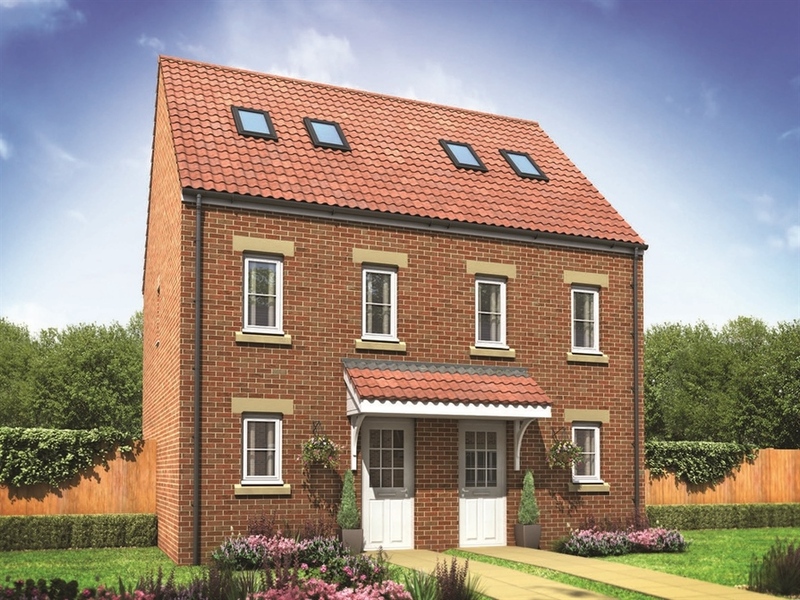 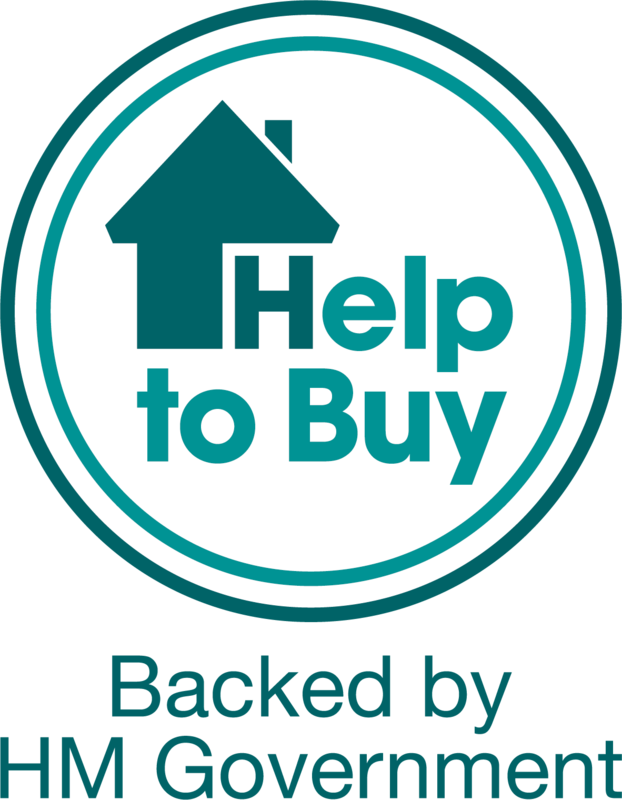 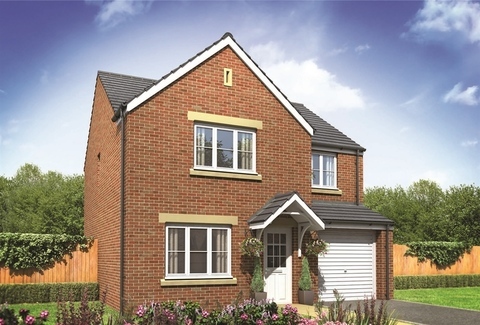 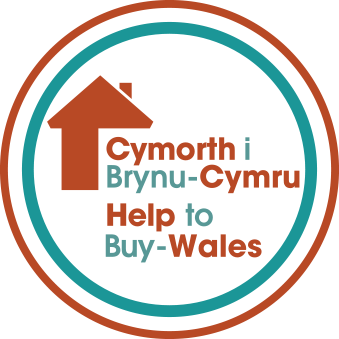 Our range of two, three and four bedroom homes means there is something for everyone, from first time buyers to those looking for more space. 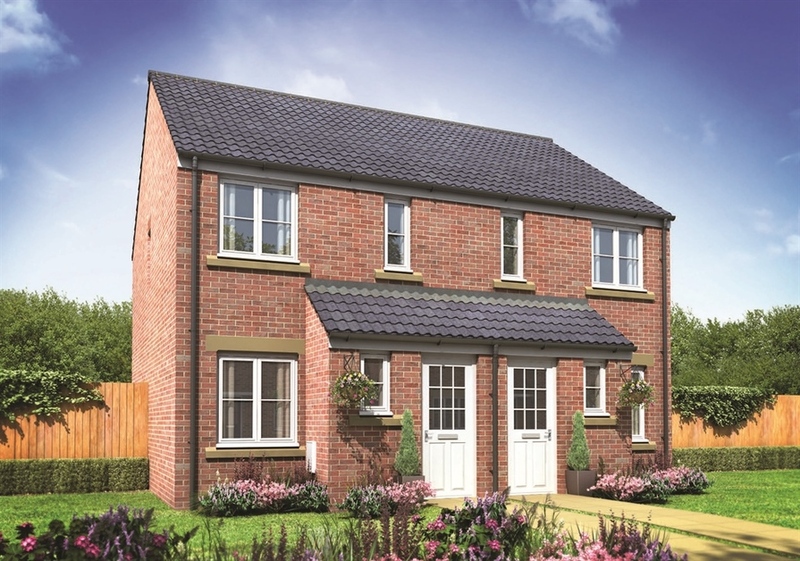 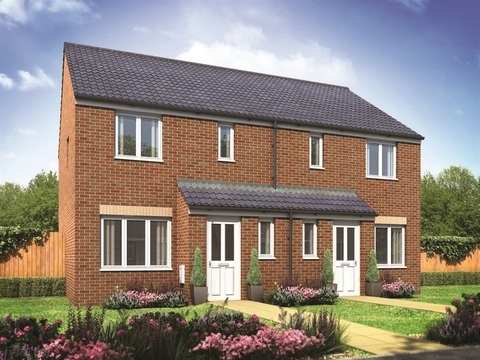 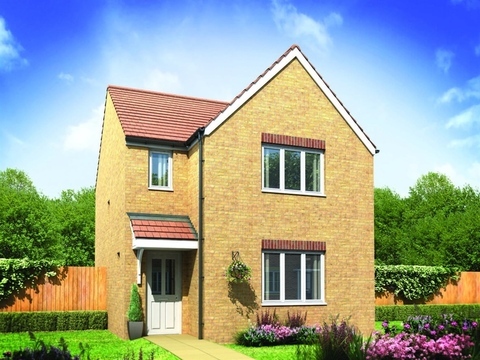 With stunning scenery, a choice of modern homes and great local amenities, Greenfields could be the ideal place to live.